CANTON, Mass. 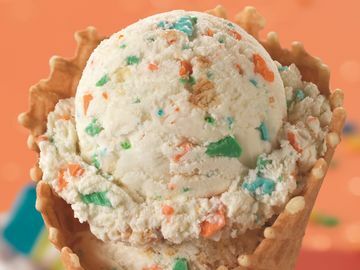 (October 1, 2015) – Baskin-Robbins, the world’s largest chain of ice cream specialty shops, today announced a lineup of wickedly good frozen treats, including its new Piñata Pumpkin Patch Cake, to celebrate Halloween all month long. Perfect for candy lovers, this new ice cream cake is dressed up like a jack-o-lantern and features a candy-filled center. When guests cut into their Piñata Pumpkin Patch Cake they’ll be surprised with a delicious cascade of candy. 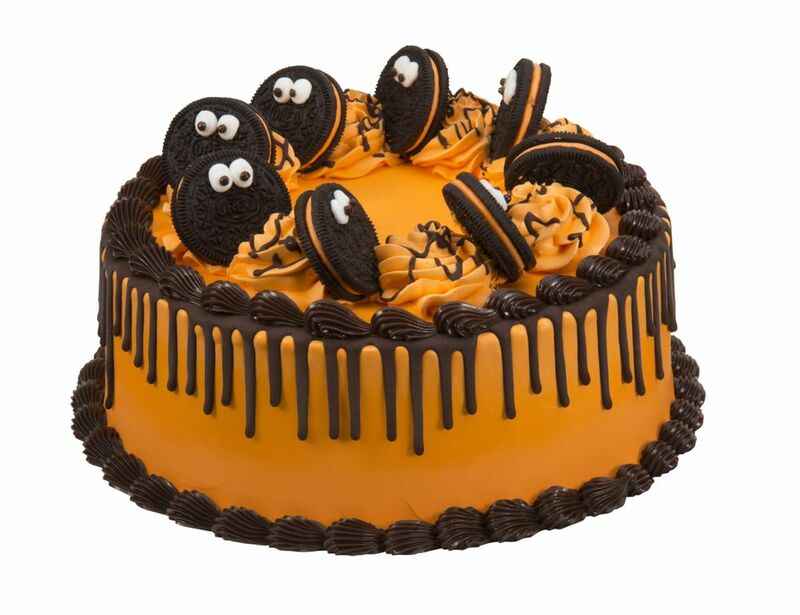 In addition, Baskin-Robbins is putting a spooky spin on a classic favorite with the new OREO® Cookie Halloween Cake, featuring the brand’s traditional OREO® Cookie Cake decorated in orange and topped with festive Halloween OREO® cookies. Baskin-Robbins’ ice cream cakes can be customized with any ice cream flavor, including the October Flavor of the Month, Trick OREO® Treat, or the seasonal rich and creamy Pumpkin Pie ice cream, and can be purchased in-store or online at www.baskinrobbins.com/onlineordering. A returning favorite, Trick OREO® Treat is Baskin-Robbins’ fun twist on the candy-filled trick-or-treat bag on Halloween night. This flavor features vanilla-flavored ice cream packed with Halloween OREO® cookies, along with Baby Ruth® and Butterfinger® candy pieces for an ice cream flavor so delicious it’s terrifying. 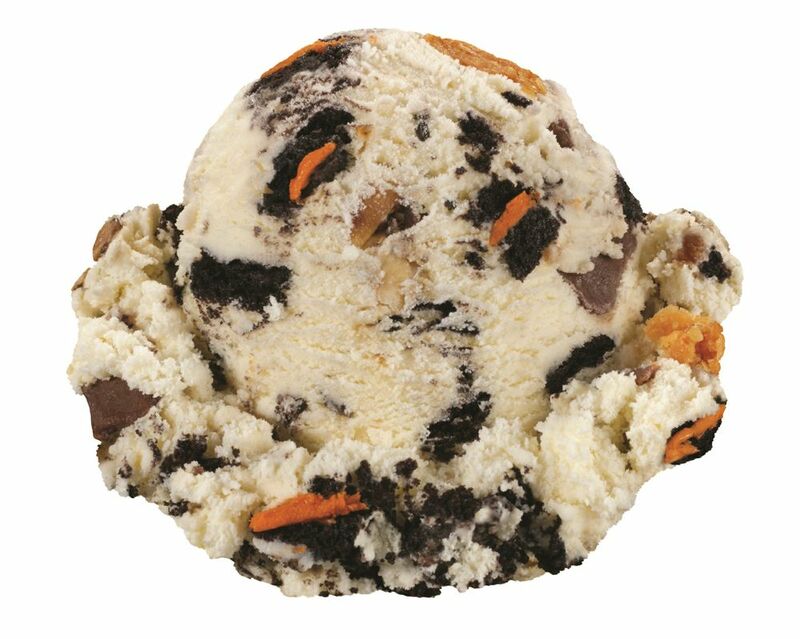 Trick OREO® Treat ice cream can be enjoyed in a cup or cone, or in a Milkshake, throughout the month of October at participating Baskin-Robbins locations nationwide. 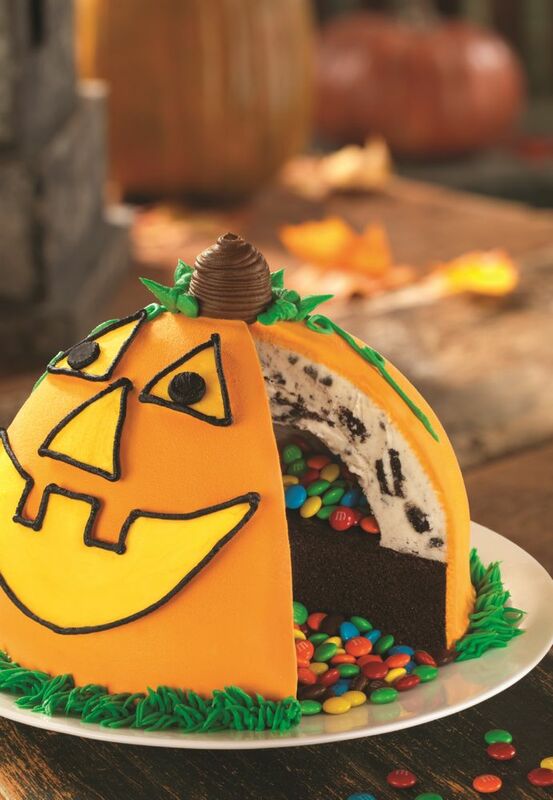 “At Baskin-Robbins, we’re constantly looking for ways to surprise our guests and we're very excited to introduce our new Piñata Pumpkin Patch Cake, which adds a fun – and delicious – candy center to our classic Pumpkin Patch Cake,” said Jeff Miller, Executive Chef and Vice President of Product Innovation at Dunkin’ Brands. “Guests can also celebrate Halloween all month long with our Flavor of the Month, Trick OREO® Treat, and new OREO® Cookie Halloween Cake which will bring spooky fun to any Halloween party." 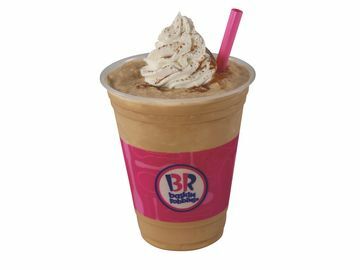 Finally, Baskin-Robbins is continuing to celebrate its 70th birthday with its “Celebrate 31” promotion on Saturday, October 31st. 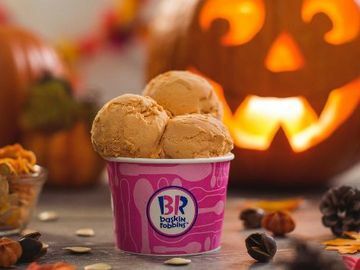 For fans looking to enjoy something extra sweet this Halloween, for one day only on October 31st ice cream lovers can enjoy any scoop for just $1.31 at participating Baskin-Robbins shops nationwide. 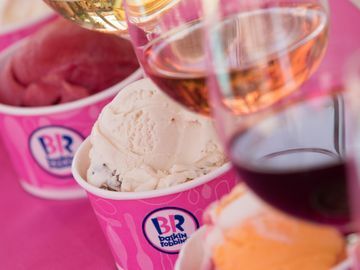 * Guests can enjoy this special “Celebrate 31” deal on their favorite Baskin-Robbins ice cream flavors, including classics like Pralines ‘n Cream, Very Berry Strawberry, Rocky Road, Mint Chocolate Chip and World Class® Chocolate. * Offer valid on October 31st. Participation may vary. 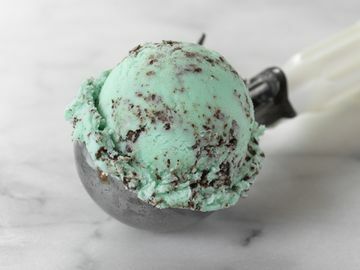 Scoop offer good on every size scoop. Waffle cones and toppings are extra. Cannot be combined with other offers. Plus applicable tax.